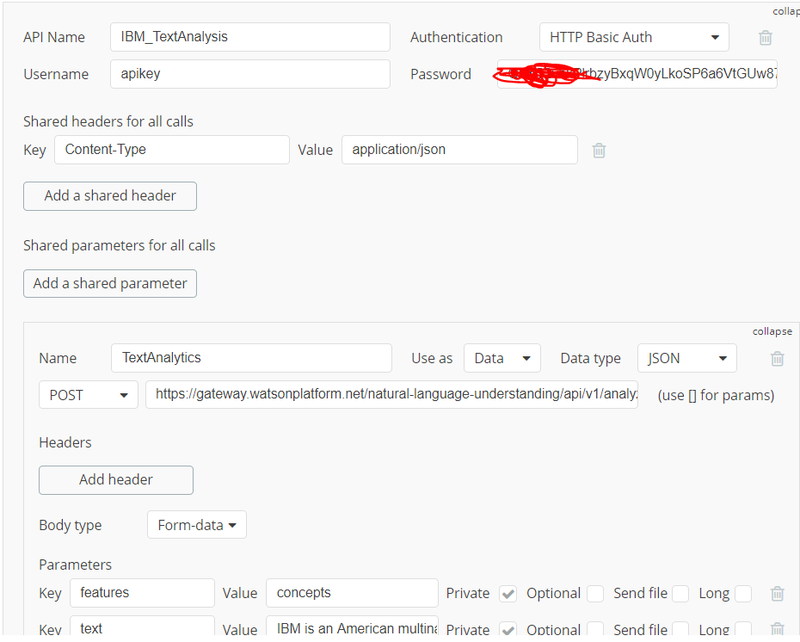 I need to integrate IBM Watson NLU for one of my client in his bubble app. 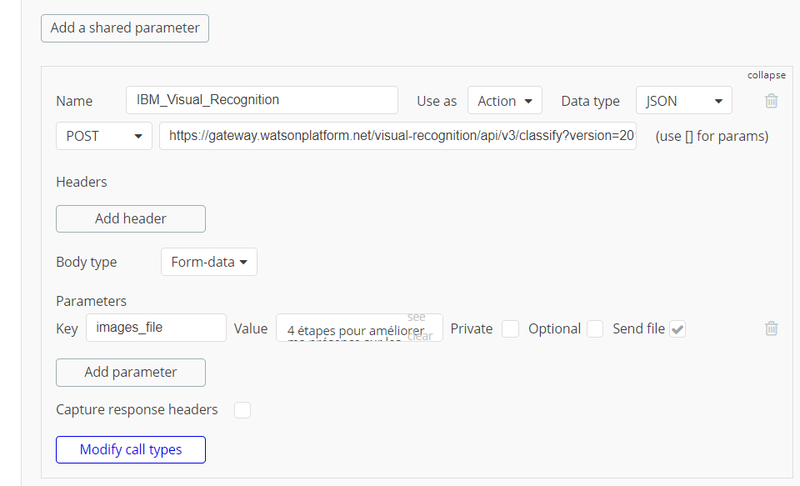 I don’t undertand why as I tried the following with Watson Visual recognition and it works fine. 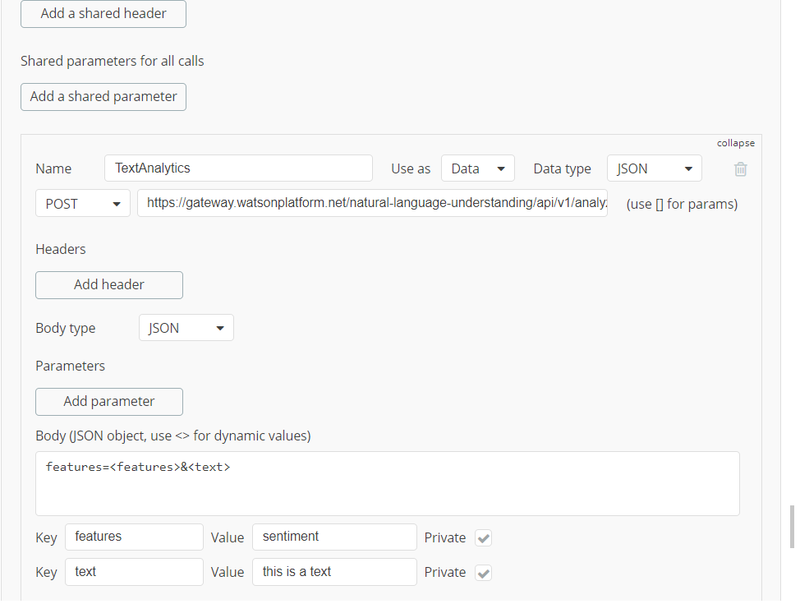 How can I male IBM Watson Natural Language Understanding work ? 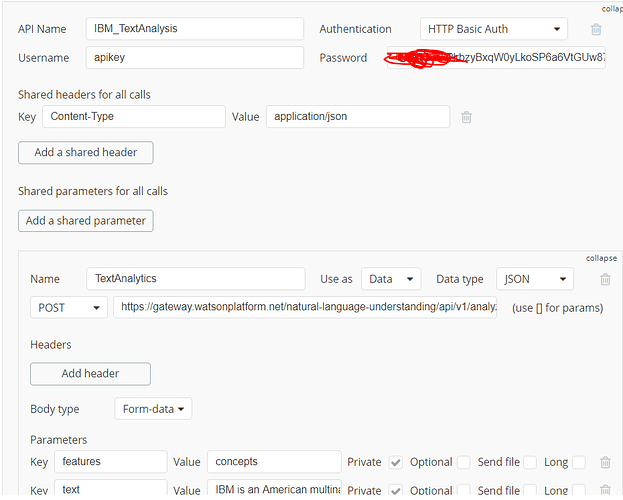 At first sight you are using a Form-data when IBM seem to work with json. 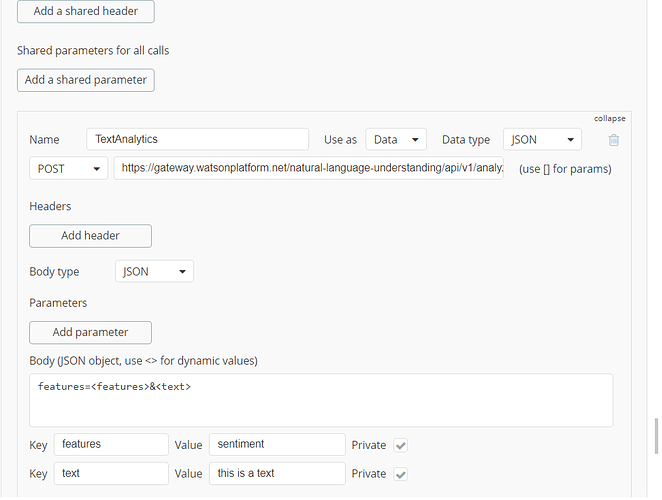 I have check the visual too and this one work form-data. Do you mean like that ? Do you mind sharing an app with an example ? I don’t have an app with Watson NL.